Successful casting projects begin with the taking of a quality mould to capture the form and detail of your work. Over the years we have moulded artworks of ever increasing range of size, shape and materials from the smallest most delicate pieces to monumental public commissions. We are always seeking to develop our mouldmaking skills to accomadate new challenges and aim to provide the best mouldmaking services available to artists. 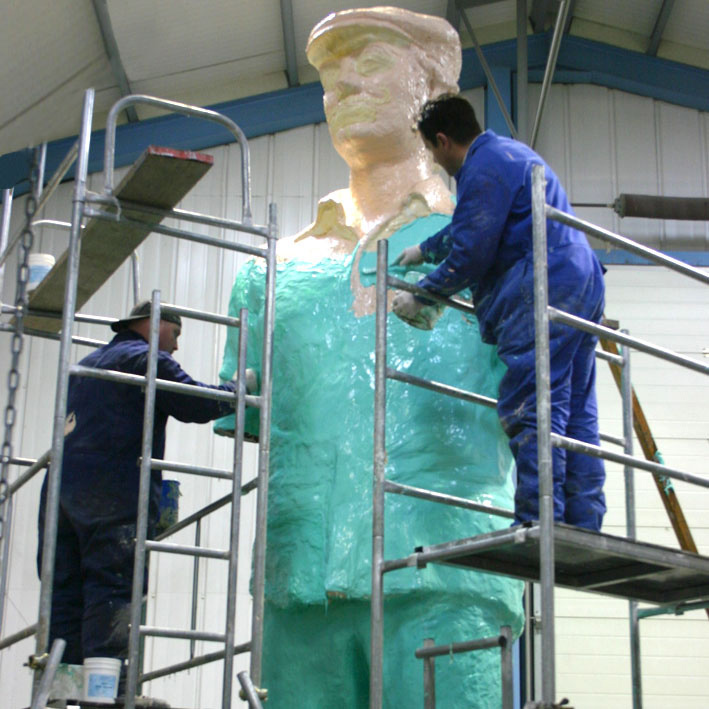 Your work can be moulded at any of our sites or if the work is too large or delicate to move we can come to your Studio.